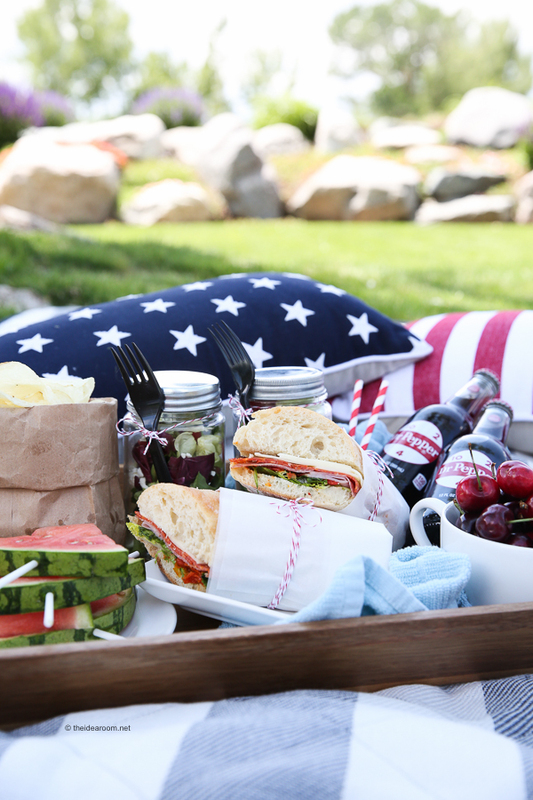 Do you enjoy having a picnic in the summer with family and friends? We LOVE eating outdoors in the summer time. Its so nice to be outdoors and the summers in Utah are perfect! We also love not having to heat up the kitchen with baking and usually try to find cooler dinner and lunch options. 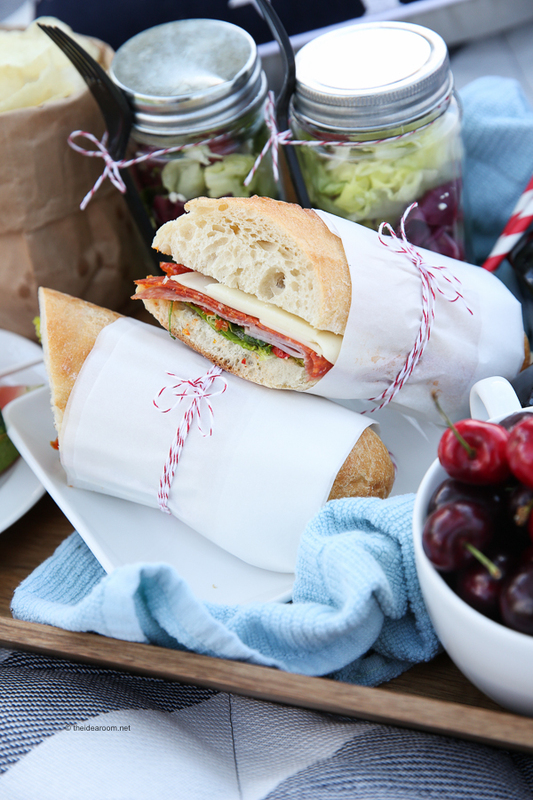 We love making Italian Sub Sandwiches and they make the perfect picnic lunch or dinner! They are easy to transport and don’t make a big mess…perfect picnic food! 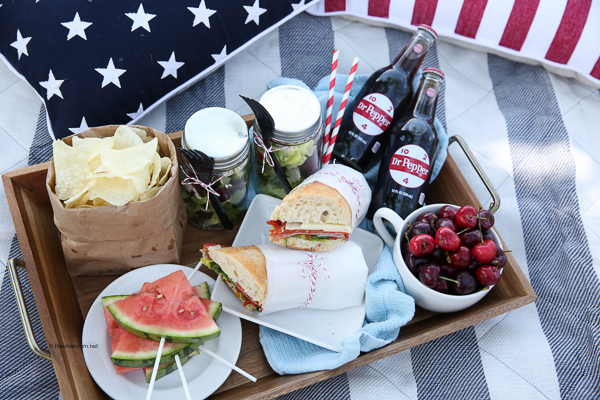 With Memorial Day and the Fourth of July coming, these are perfect holidays to have a picnic with your friends and family. Today I am not only sharing the recipe for these Italian Sub Sandwiches, I am also teaming up with 9 other bloggers who are also sharing some perfect picnic recipes. In a large bowl, toss together the lettuce, tomatoes and onion. In a separate bowl, whisk together the olive oil, white wine vinegar, parsley, garlic, basil, red pepper flakes and oregano. Pour over the salad, and toss to coat evenly. Spread the submarine rolls open, and layer the capicola, salami, prosciutto, and provolone cheese evenly on each roll. Top with some of the salad, and as many pickle slices as desired. Close the rolls and serve. Makes enough for two sandwiches…double recipe for four sandwiches. 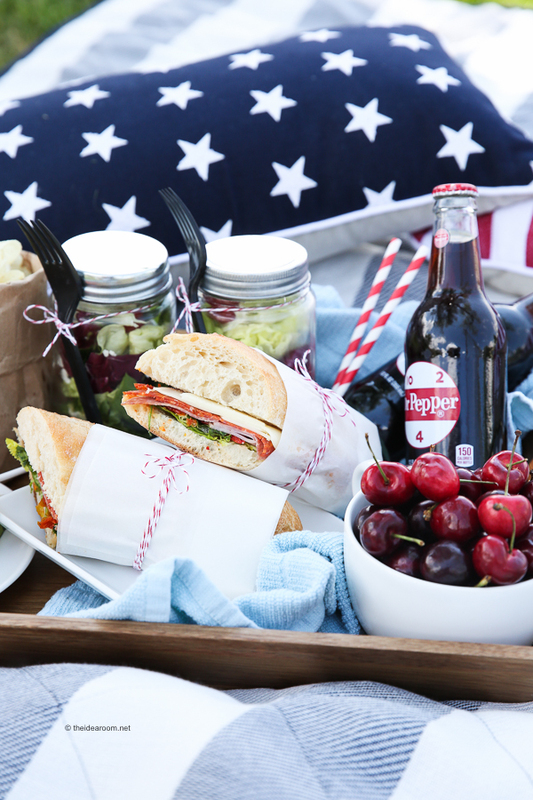 Be sure to check out these other fun picnic ideas! 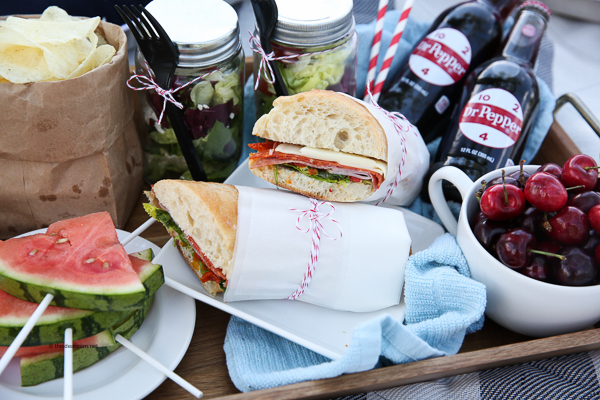 I love having picnics during the summer, and sandwiches are the perfect meal for them! 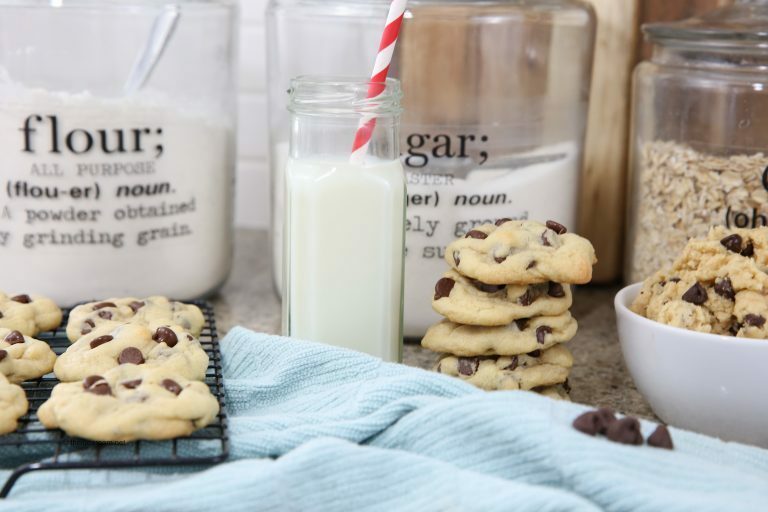 Plus, I love that there is a variety, and you can make them however you choose to! That way, you won’t end up getting bored or sick of them.